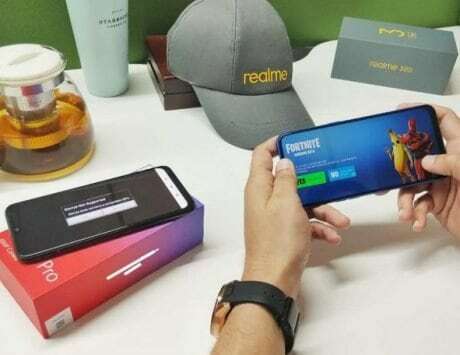 This leaked video about Oppo Reno comes about a month after Oppo initially revealed the periscope-based tech at MWC 2019. 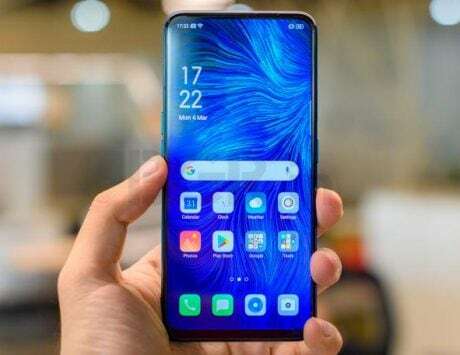 A new video has surfaced online about the much-rumored and upcoming Oppo Reno. Taking a look at the video, we notice that the video maker has taken the camera present in the smartphone and completely disassembled it. As part of the disassembly, the video also took the periscope module in the camera setup and disassembled it to take a peek inside. The three minute and 37 seconds long disassembly video separates all the little pieces in the camera set up to see how Oppo will offer the 10x zoom capability in the upcoming device along with the somewhat different design of the camera setup. According to a report by GSMArena, the disassembly video was spotted on YouTube but the original source seems to be the Chinese social media website Weibo. It is one of the first disassembly videos that we have seen online for a camera setup with a periscope module after the technology started gaining traction in the mainstream. 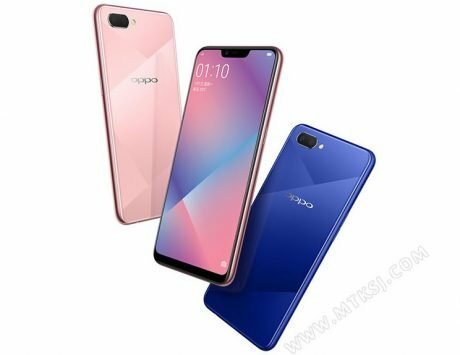 This comes about a month after Oppo initially revealed the technology at Mobile World Congress (MWC) 2019. 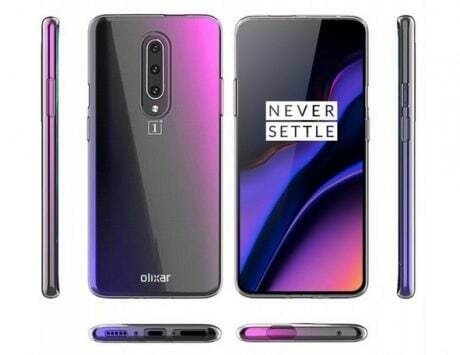 The interesting thing to note about this kind of setup is the fact that it provides 10x or even 20x lossless zoom without introducing any large bump on the back of the smartphone. The periscope mechanism in the body of the camera is responsible for the rather thin profile with an absence of the bump. 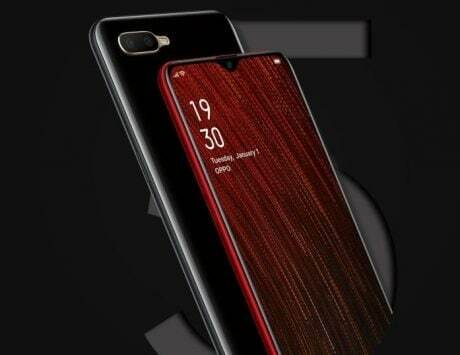 This is because instead of the light traveling straight and then hitting the sensor on the back of the smartphone, it actually travels in parallel to the body of the device and then hits the sensor that is located at a perpendicular angle to the back of the smartphone. 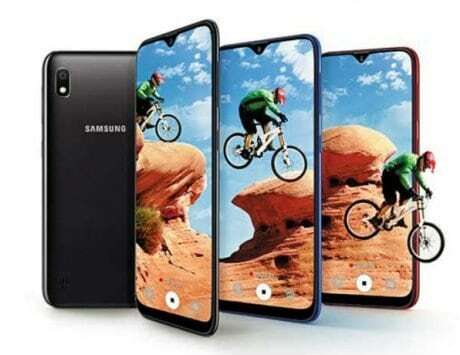 As outlined in the video, the device comes with three primary parts which include the prism, lenses, and the main sensor. According to the report, the lenses in the camera setup come in a “D-Cut” design to ensure that the overall module is thin. 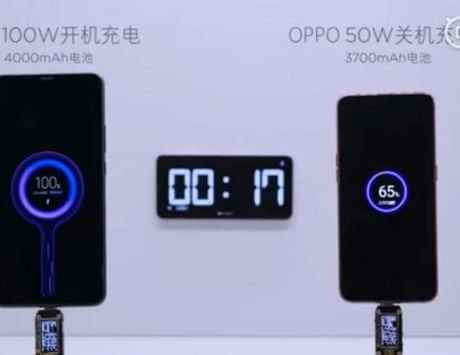 The tear-down also revealed that Oppo seems to have added a magnetic coil inside the camera setup for optical image stabilization. 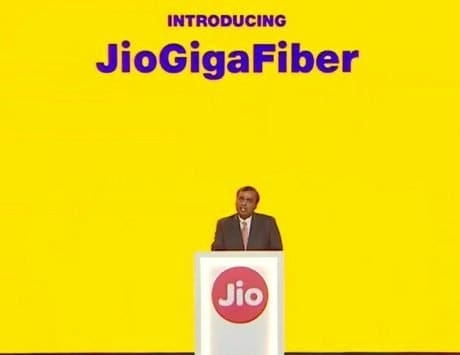 The video also showcased that the wide-angle camera sensor as part of the overall camera setup also sports optical image stabilization in the device. 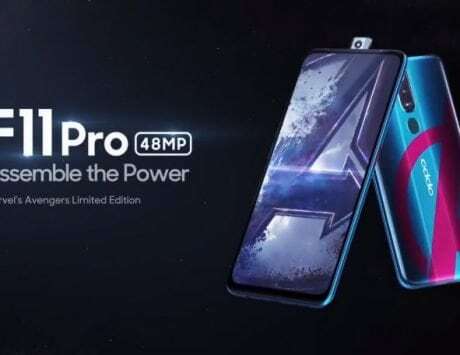 This video comes right after the unique design of the motorized front camera of Oppo Reno leaked out online.